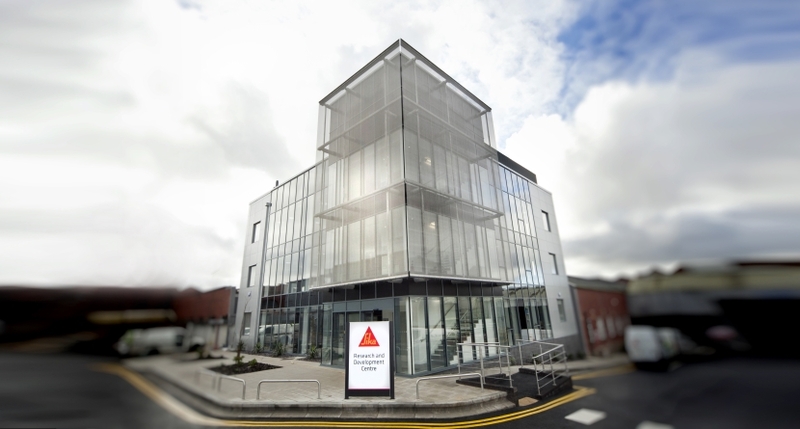 The new research and development centre at Sika Liquid Plastics, in Preston, has been completed. The £2.2m project will provide the ability to develop new technologies, and in turn, develop valuable new products and services. The purpose-built laboratory allows Sika Liquid Plastics’ to be developed, before being manufactured and then exported across Europe. We initially carried out the demolition of a 100-year-old, single storey warehouse to make way for a brand new 3 storey structure. We always enjoy developing facilities that will bring business and employment into the county and it has been a pleasure to work with a local company. This new purpose-built development has more than doubled the size of the original R&D Lab and will encourage creativity amongst the workforce. Conlon Construction has an excellent reputation and we are delighted to have been able to work with a local company to deliver this much needed project.